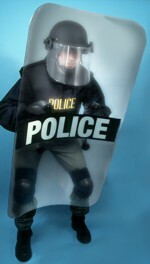 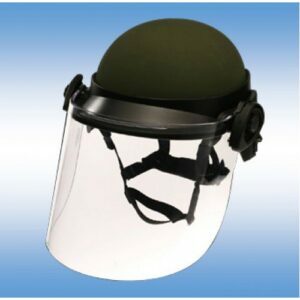 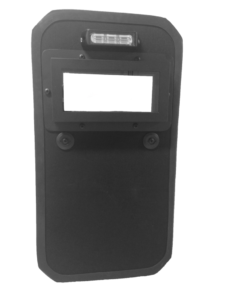 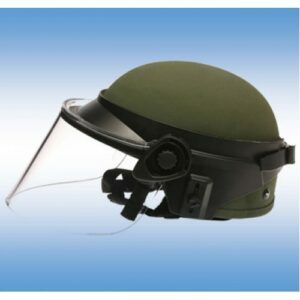 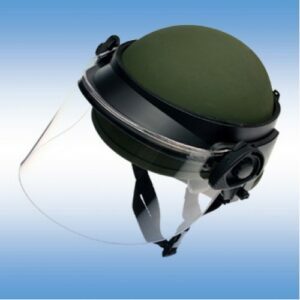 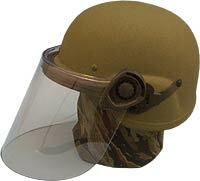 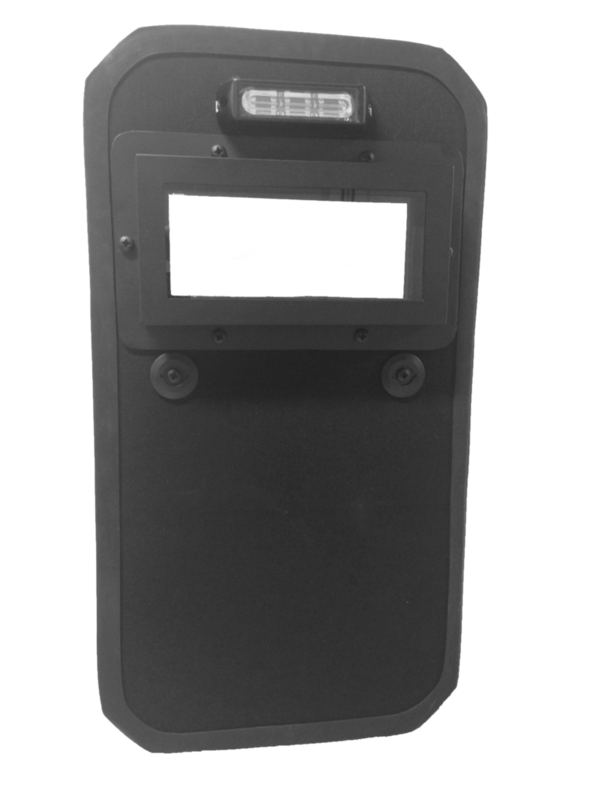 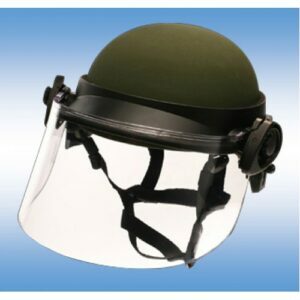 We have a variety of shields we can supply for Riot, EOD, Ballistic and more right up to Level IV (NIJ). 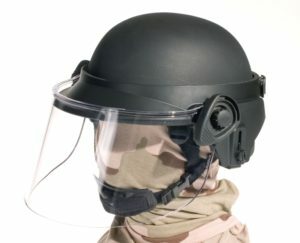 Below is a sample of what we can offer. 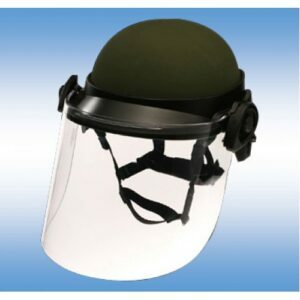 Please email us your request and specs for quantity pricing.